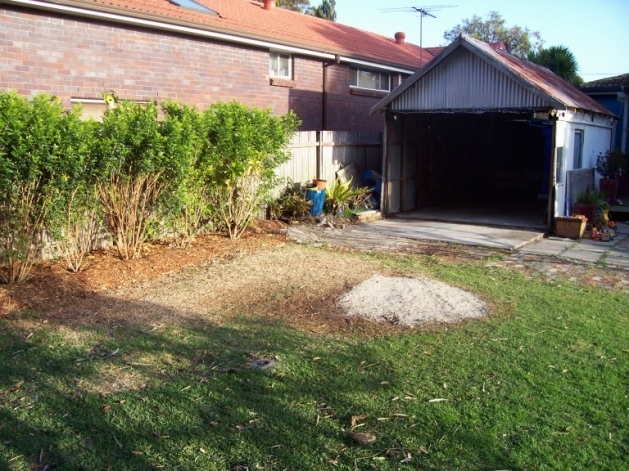 This Cronulla weatherboard in the Sutherland Shire of Sydney needed a complete garden makeover. The owners had a tight budget and decided on an above ground pool. Garden Crew's landscape design included converting the old garage/shed into a gazebo, for the pool to be decked and for a tropical planting to compliment the design.